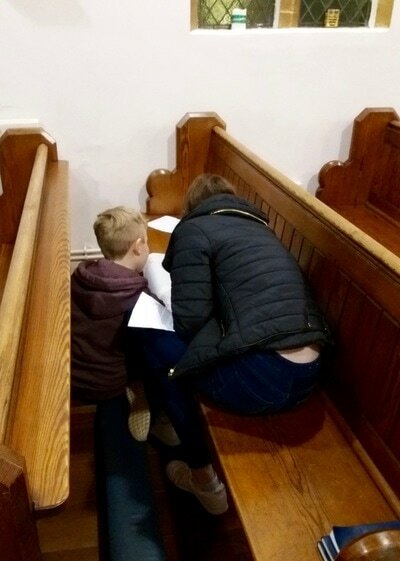 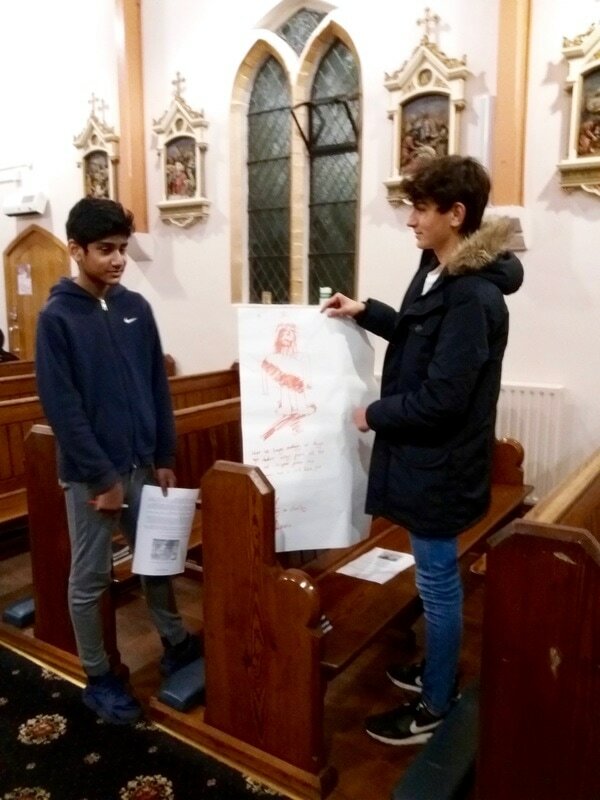 The confirmation group consisting of young members from our parish and that of the Divine Infant of Prague continue with their preparation to receive the sacrament at the beginning of July. 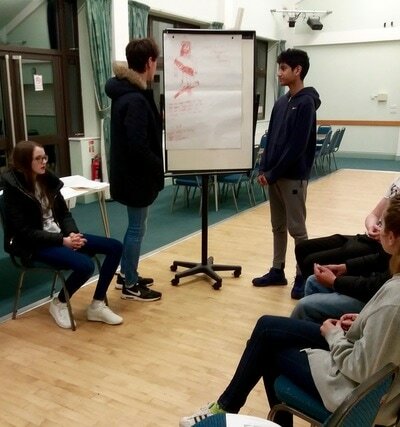 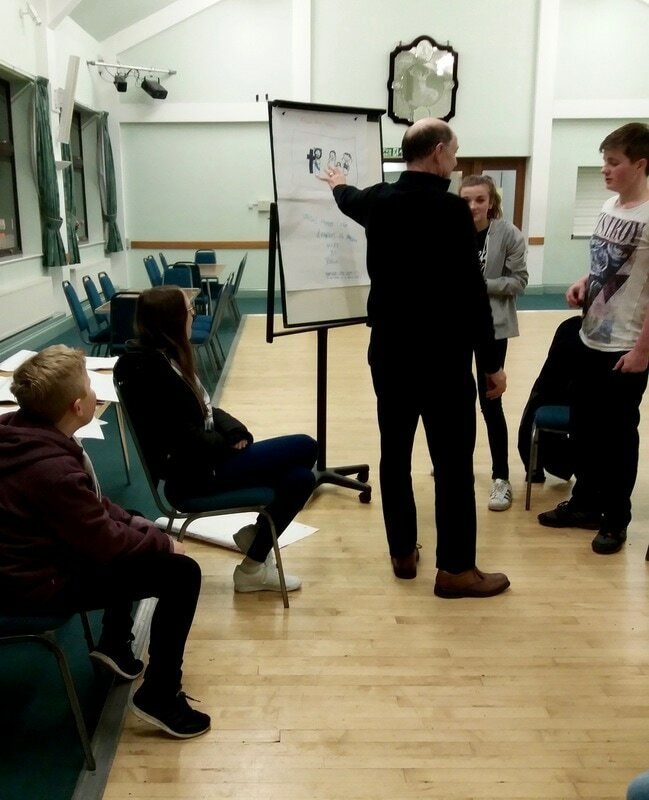 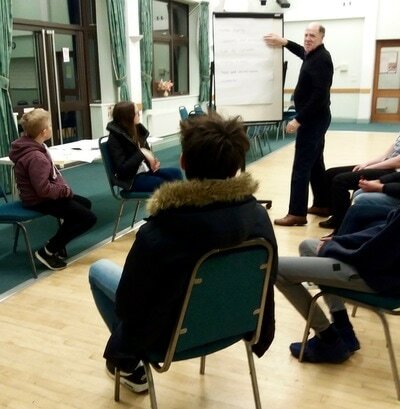 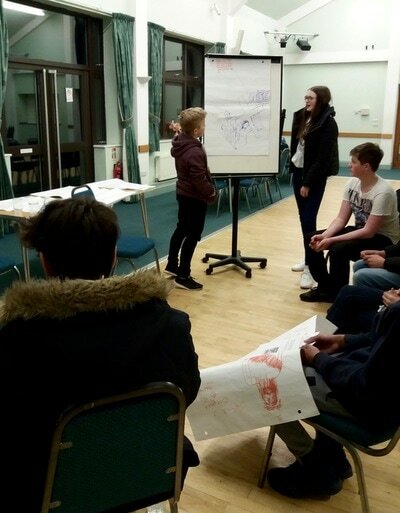 On Thursday 23rd February they had a really informative session with Paul Carroll who shared with them what the Justice and Peace group do and why. They then wrote reflections on poverty based on one of the stations of the cross.